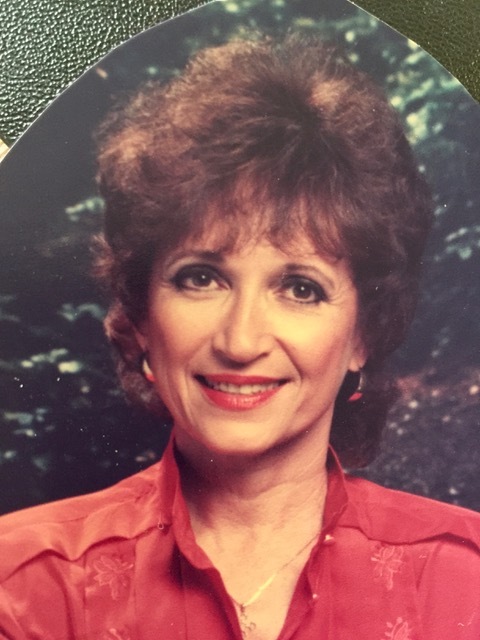 Francati, Gail, 83, of St. Petersburg, arrived at her heavenly home on April 2, 2019. She was born in Rochester, New York on April 20th, 1935 and moved to this area in 1964 to raise her family. She was a true blessing in our lives and will be forever cherished in our hearts. Mom is remembered for her loving kindness and compassion, her generosity to all and her deep love of family. She was preceded in death by two of her children, Cathy and Gerald. Her youthful spirit will live forever in the hearts of her adoring children; Susan, Michael and Steven; her brother Glen; and 4 grandchildren. We love you and miss you Mom. A future Celebration of Life will be held in her honor.